It was never really all that much. 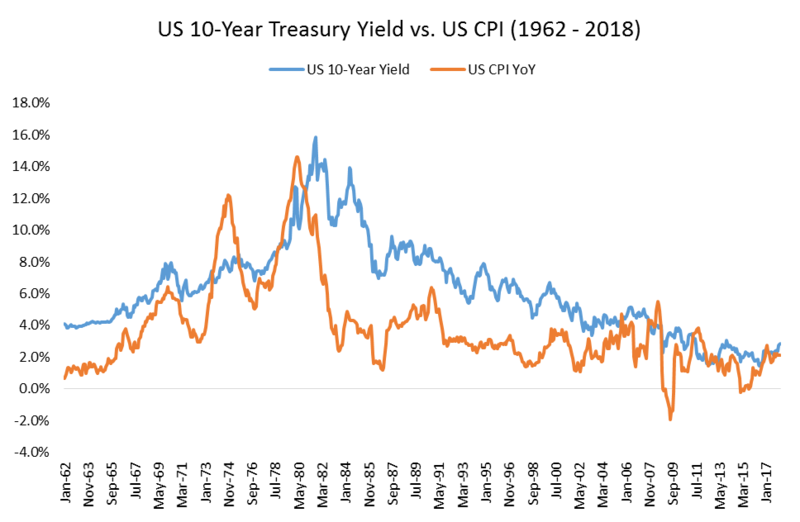 The best that might have been said was that it was a pause in the building of renewed deflationary pressures. 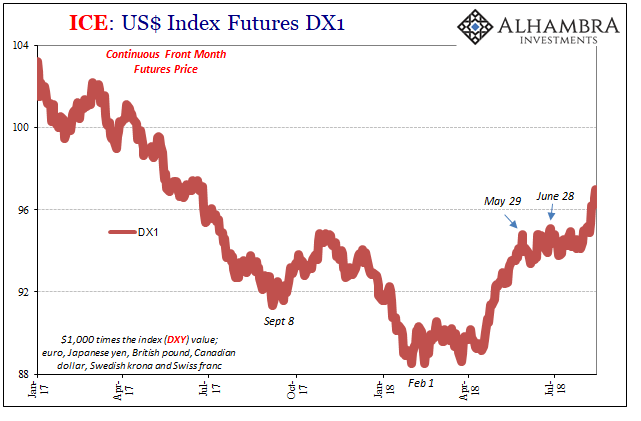 The dollar had “risen” again especially in April and May, but then traded sideways through July. It wasn’t a rebound or even much that was positive, just less immediate heaviness. That appears to be over with now in August; always August. The dollar is on the move which means the eurodollar is deficient. The squeeze is back and it is being felt almost across the board. Copper is down again as is gold. The metals are, and have been for years, quite clear as to what all this is. I’m a relatively simple guy. I like simple models. I get suspicious with models that seem overly complicated. In my experience, the more components you add to a model the more likely it is that one of them ceases having explanatory power and messes up your model’s value. In this it is like (since tonight is Major League Baseball’s All-Star Game I thought I’d use a baseball analogy) bringing in relievers to a game. Every reliever you bring in has some chance that he just doesn’t have it tonight, so therefore you ought to bring in as few relievers as you can. Baseball managers don’t seem to believe this, so they bring in as many relievers as they can. Similarly, economists don’t seem to believe the rule of parsimony. The more complexity in the model, the better (at least, for the economist’s job security). Let’s talk about demographics and inflation. Sometimes it pays to wait. Better to be sure than premature. In January 2014, the journal Central Banking handed out its inaugural awards. Among the recipients was Paul Volcker who was bestowed a lifetime achievement prize. The initial Governor of the Year honorific, something like a central banker MVP, went to Mario Draghi of the ECB. He graciously accepted in the glow of universal acclaim for the “unflappable conviction” of his July 2012 promise and the broad, cautious optimism it had provoked. On behalf of the Governing Council, executive board and staff of the ECB, I’m honoured to be named governor of the year by Central Banking. Thanks to both the ECB’s actions and hard work by governments in implementing fiscal consolidation and structural reforms, conditions in financial markets have gradually eased since July 2012. Just five months later the ECB was doing NIRP and a little less than a year beyond that the start of a QE program. This has as already expanded once, and as of the middle of 2018 it is still going.